My newest set is in store! 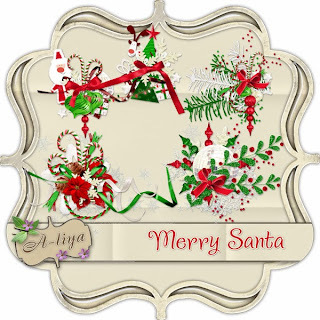 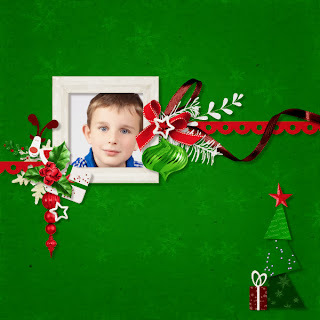 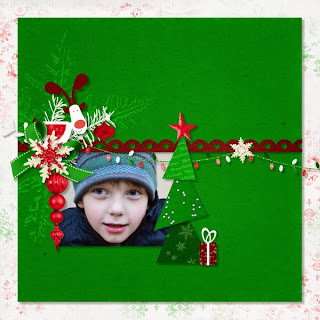 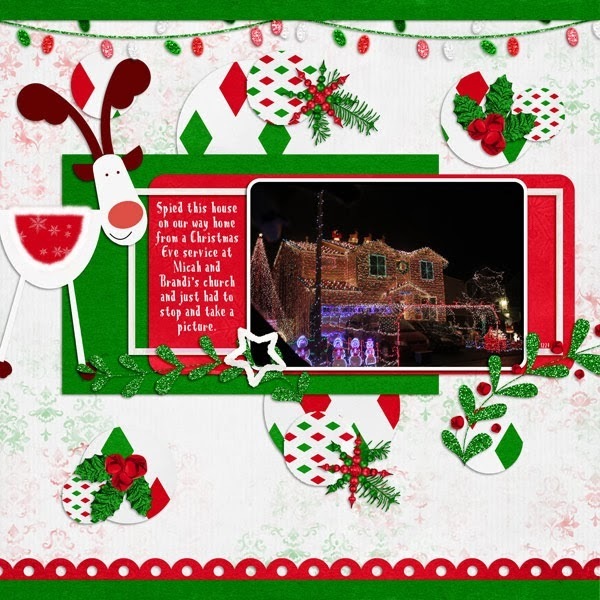 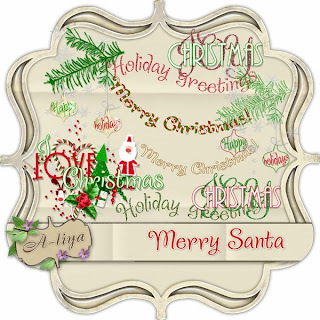 This beautiful Christmas themed kit will help you easily create stunning pages! 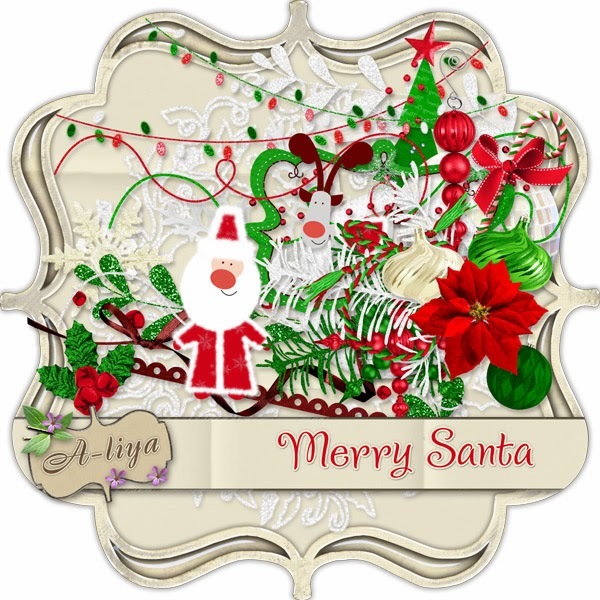 You will love that touch of glitter and the many cute and funny elements. 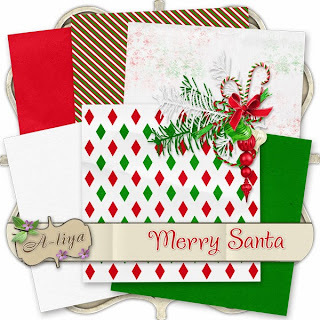 Kit includes 6 papers and 35 elements. 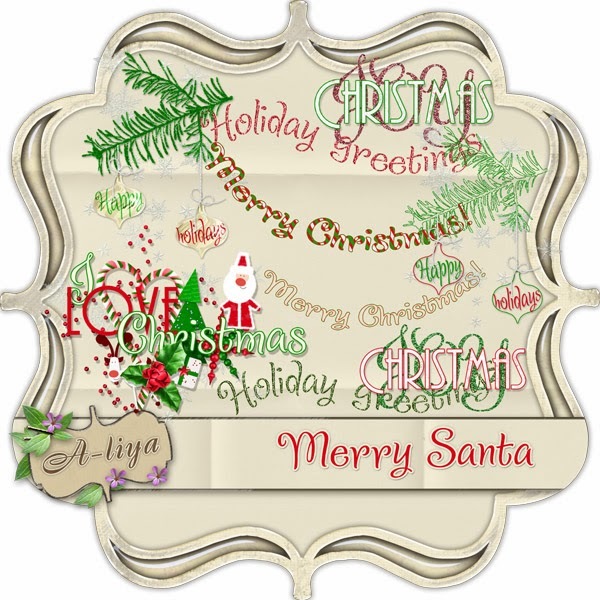 4 beautiful clustered frames All you need to do is place it on any background of your choice, add your photo and journaling and you're done!